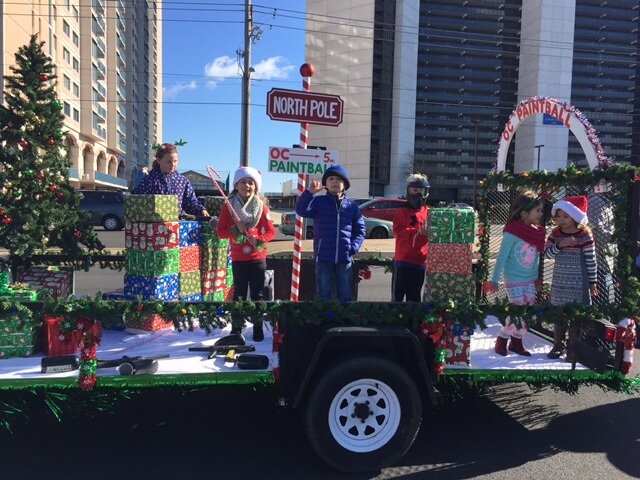 Thank you to everyone who came out to be apart of and cheer on OC Paintball in the Ocean City and Salisbury Christmas Parades this weekend! We had a blast and couldn’t have done it without all our little elves!! 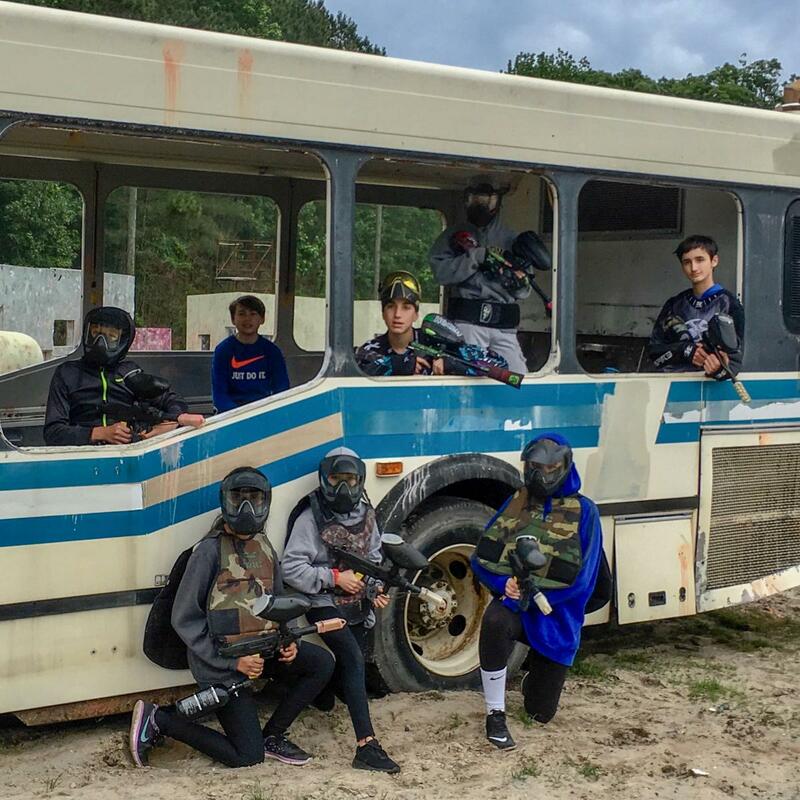 ← Happy Halloween from OC Paintball and Sports Center!